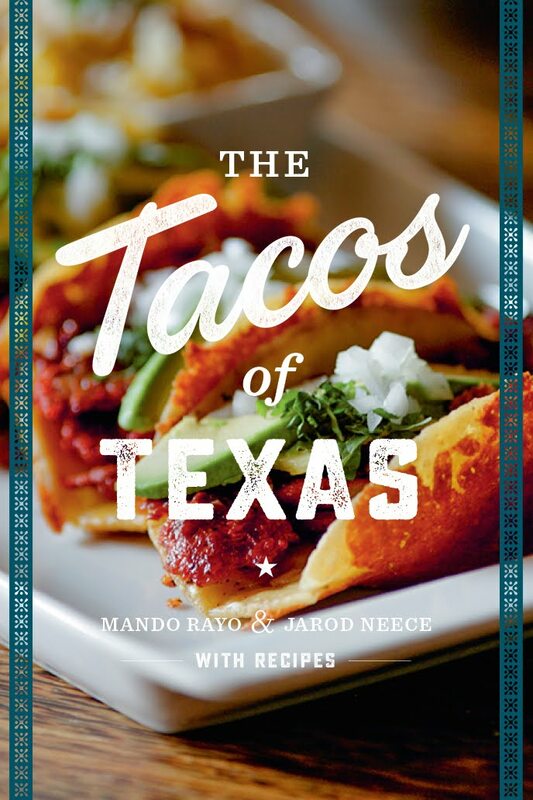 Growing up in the Rio Grande Valley in south Texas, Mexican food has always been a huge part of my life. I brought this love with me to the Capitol City 15 years ago, and it has only deepened. While there are things about RGV food I still miss (the ubiquitous hand made flour tortilla, the fact that i still haven't had a truly proper breakfast taco here, etc..), I've been really pleased to explore the wide variety of mexican food on offer in the big city. On one particularly fateful day in the early 90s, I wandered in to a restaurant called Taqueria Arandas #5, and began what will surely be a lifelong love affair with Jalisco Style Mexican food. You've seen the phrase in many of our reviews, but what does Jalisco Style mean? It's an interesting question, and one that I can't answer with any sort of scientific rigor or academic authority. This fellow in San Antonio seemed to go around in circles with it. All I can share with you about Jalisco Style is what I've learned in 12 years of eating it. In short Jalisco Style food is cheap, authentically tasty, and fairly consistent, menu-wise, from place to place. It's that consistency of menu that really solidifies, in my mind, what it's all about. Below I'll try and fill you in on the VERY basics of what I've seen Jalisco Style to be about in Austin. The first clue that you are eating Jalisco style is that the sign or the menu will reference Jalisco, or it's capitol city, Guadalajara. 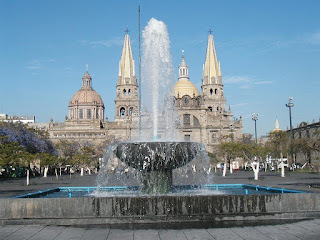 Decor wise, maps of the region and calendars depicting grand Guadalajara public squares are common. tacos - These are fairly small and priced at under two bucks each. I usually opt for flour tortillas which are generally store bought but nicely charred up on the grill. tortas - Sandwiches served on delicious 'bolillo' rolls. Torta 'Cubana' adds a slice of ham and white cheese. Excellent. burritos - Served in giant tortillas with beans, avocado, lettuce, tomato, and your choice of meat. quesadillas - Available 'regular' in taco size tortillas, and 'especial' in large burrito size torts. The yummy mild white cheese is all melty and delicious. I've had literally hundreds of each of the items listed above at any of a dozen places, and there is simply no way to get a better meal for a cheaper price. Fajita - flank steak cooked on a flat grill and cut into much smaller pieces than the texas style fajita which is generally long strips of char grilled flank steak. Al Pastor - this is usally a faux-pastor that is marinated and then cooked on the flat grill as opposed to the rotisserie cooked real deal. It is still usually really, really good, though. Barbacoa - super rich and fatty headmeat. Pierna - pork leg. I know less about this as I don't get it often. Lengua - beef tongue Not my fave. Milanesa - very thin beef breaded and fried, similar to wienerschnitzel. Though it can sometimes be a touch too greasy, I usually find it fantastic, especially on a torta cubana. Of course many places expand both your choice of items and your choice of meats, but you'll find the above available 90% of the time. Most J.S. places serve two freshly made salsas, a red and a green. The green is a weird cooked thing that tastes of tobacco to me. I usually ignore it. The red salsa is a simple puree of tomatoes onions and peppers and usually lacks the vinegar found in lots of texas red salsa. The staff at J.S. places are almost exclusively Spanish speakers with some of them doing better with restaurant English than others. Knowing restaurant Spanish is quite helpful. Here is a list of places to get you started on your own Jalisco Style journey. Of course, I'm sure to have missed some of the best restaurants and forgotten or simply overlooked some of the things that make Jalsico Style food special to others. 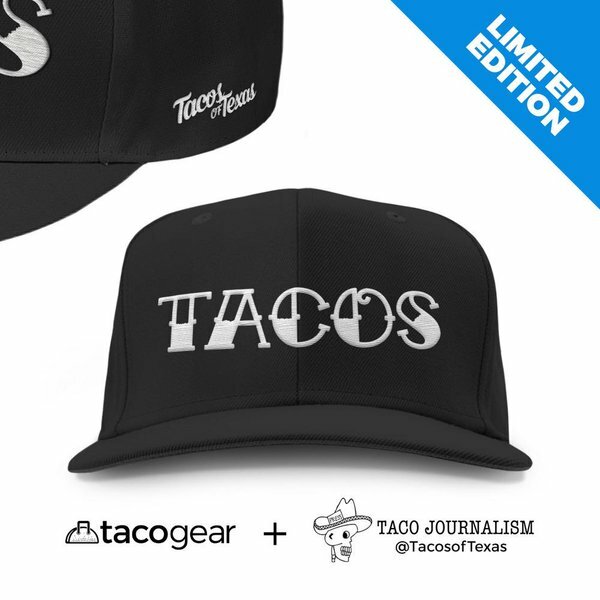 Please use the comments to edify us, as tacojournalism is MUCH more about learning than it is about teaching. Actually, it's all about eating. inside El Grande Mart on Berkman. The beef and salsas are amazing. I have to disagree with los altos, got 4 different types of tacos the other night, chicken, fajitas chicken, al pastor and barbacoa...and queso...all were pretty bad. I wish it weren't the case, since it's pretty convenient to me, and open late. Here in Gatesville at our Jalisco style restaurant (los Agaves) they also serve nopalitos (tender cactus) in eggs or added to any of the tacos or burritos. But their migas for breakfast is the best. Try Vallarta Jalisco on S Congress at William Cannon. The best breakfast tacos I've had in a while. There's a place called Taqueria Jaliensis in the strip mall at the corner of Lamar and Airport. I've not eaten there, so I couldn't say how the food is. On a side note, I thought "jaliensis" was a beautiful word, so I looked it up to find out what it means, and it's apparently the name of a species of carpenter ants, so I thought the choice of name was unfortunate in that sense. However, a friend clued me that "jaliensis" means "Jalisco-style" and pointed me to this blog, so there's that. Love it! Was sitting in front a restaurant today and saw the words Jalisco Style and thought, "What the heck does that mean?" Went to my handy friend Google typed the two words in the search field and voila. 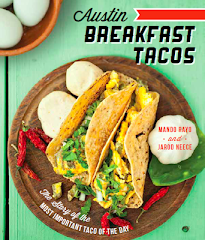 Not only did I find my primer on Jalisco Style, but you are right here in Austin with me. Gotta love that! I'll be trying out this little Jalisco Style restaurant on N Lamar and Rundberg soon. Thanks!